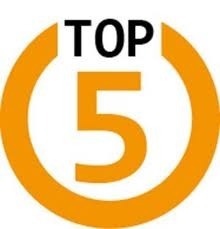 It has been forever and a day since I've done a Top 5 Wednesday. I mainly stopped doing them because I couldn't consistently come up with books for the prompts that weren't the same handful of books over and over again. A big reason why that happens is because I have a terrible time remembering books, even books that I supposedly enjoyed a lot. I'll delve into that in a later blog post. Anyways, I came across this week's topic and realized this was one I could actually do without being repetitive or having to dig, so without further ado, here are the top 5 books from my TBR that I want to read before the end of the year. I was absolutely obsessed with the trailer for this movie when it first came out. I couldn't stop watching it because for some reason it just gave me so many feels. I'd like to read the book before the movie comes out, but I'm already pretty certain the movie is going to be quite different from the book, which is fine because it still looks really good. 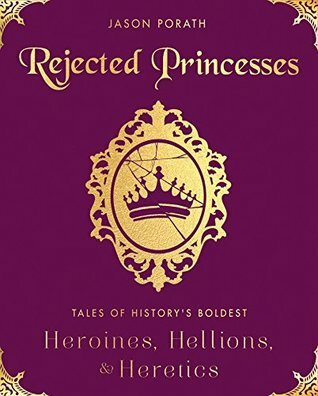 I love history and this book covers the badass women in history that have pretty much just been glazed over. 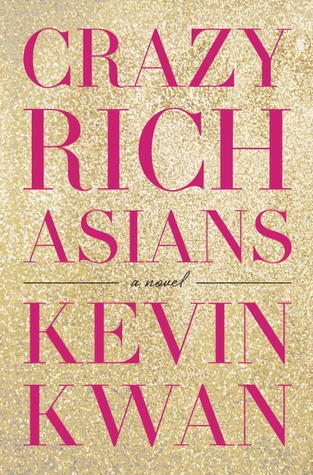 I tried to read this during the school year, but unfortunately I just didn't have time, so I finally want to finish it before the year is over. 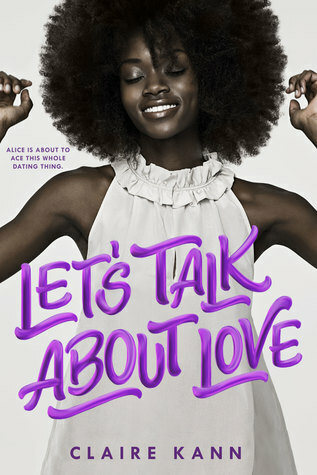 This book has an asexual black girl which is what describes me exactly. 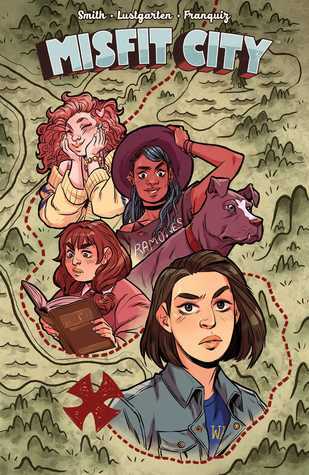 I've never read a book with an asexual MC, so I'm really excited to read a book where I will for once in my life be represented in. I absolutely love Holly Black's works, and the fact that I haven't had time to get to this yet has killed me. She is the reason why I don't absolutely hate Fae books anymore. Well there you have it! Those are the books that I will try my damnest to finish before the year is over. Hopefully I'll actually be able to finish them before the summer is over. 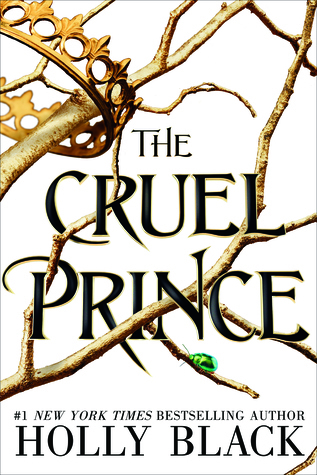 Have you read any of the books on my list? If so, what did you think? I'd love to hear your thoughts down in the comments.